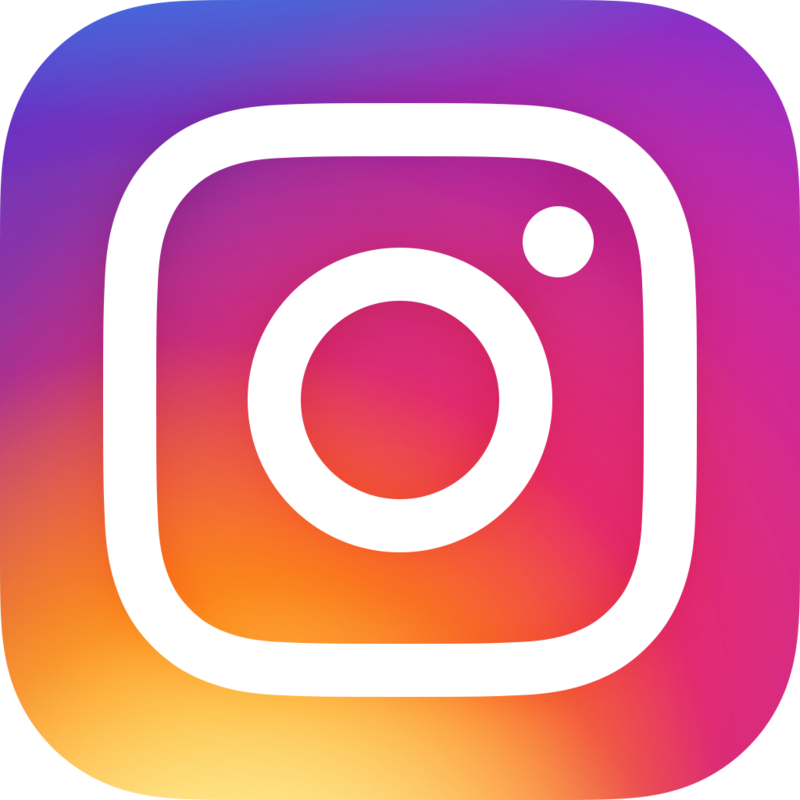 St. Paul’s is now on Instagram! You can now find St. Paul’s on Instagram (@stpaulscary)! Check out photos, videos, and stories from our vibrant community. Follow us and tag us in your photos. 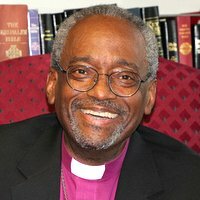 The Diocese of North Carolina is also on Instagram (@episdionc), and we’re using the hashtag #ThisIsDioNC to show prospective bishop candidates the faces, places, events and quiet moments that represent our diocese. St. Paul’s narthex has a new addition. A TV monitor has been placed on the wall in a corner of the narthex, easily visible to those entering the church. 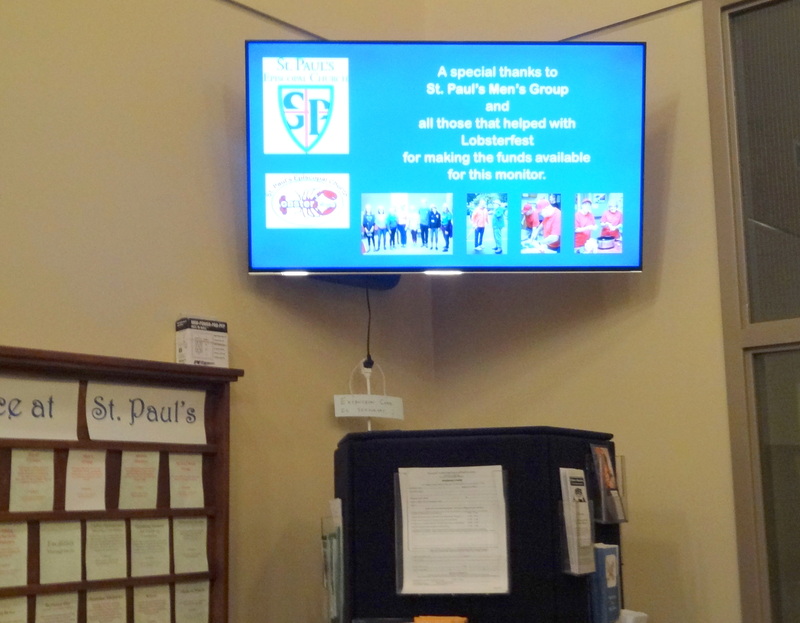 Postings on the monitor will welcome visitors and will keep parish members current and informed. Continue reading below. Do you have experience in designing flyers and brochures — either in your job or as a volunteer? If so, perhaps you’d like to use your talents to help create attractive publicity materials for some of our St. Paul’s ministries. This is a great way to help out from home and on your own time. If you’re interested, please contact the Communications Committee at LannyWase@mac.com. Your Photo Ministry has posted some great photos of events at St. Paul’s lately. Click the links below. Here, also, are links to the Photo Page and St. Paul’s Gallery on SmugMug.